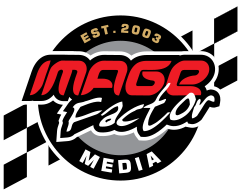 Image Factor Media will be at Motorama Custom Car & Motorsports Expo March 10th to 12th at the International Centre in Toronto, Ontario. Stop by booth #502 to say hello, hear what we’ve got planned for 2017 and pick up our hot off the press 2017 Catalogue! 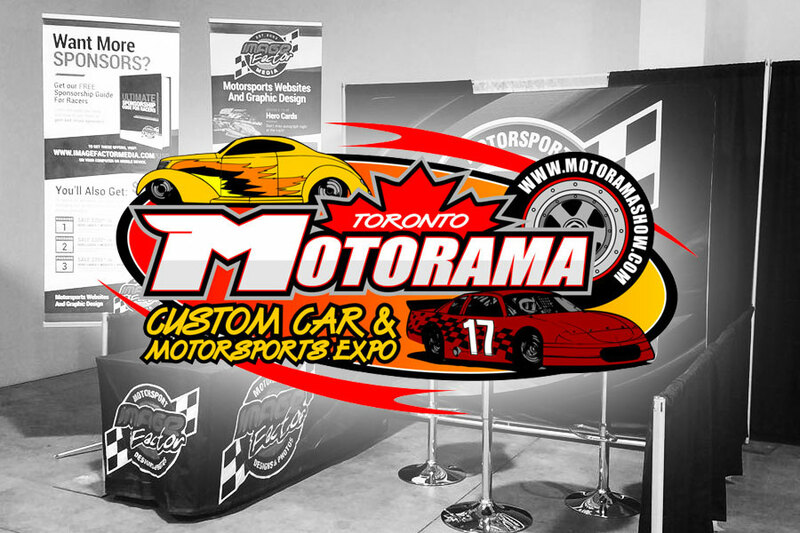 For more information visit the show website at www.motoramashow.com.